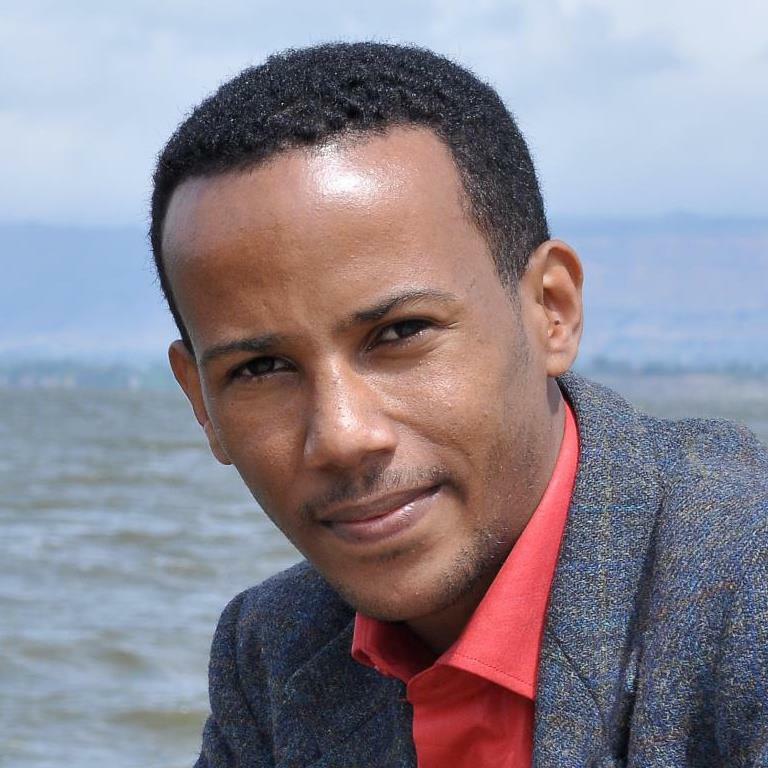 October 17, 2012 — Solomon Mengist, a senior correspondent who worked at the state-run Ethiopian Television and Radio Agency (ETRA), slammed his former employers in a Facebook post as being a trashy propaganda factory, ESAT reports. Solomon, who worked under the English Educational Programmes Section of ETRA, criticized the regime for its lack of editorial independence. He stated officials are forcing reporters to produce regime propaganda, instead of authentic journalism. Following his criticism on of the regime's repression and harassment of journalists, Mengist announced in protest he will no longer work for ETV. His announcement received a number of praises and supporters, while some cautioned him of the risks he's taking with such public criticism. Ethiopia is among Africa's top jailers of journalists, where reporters work in an atmosphere of fear and self-censorship. Since 2001, at least 79 journalists have fled Ethiopia, the highest figure worldwide, according to the New York-based Committie to Protect Journalist.